Book a ferry to Lanzarote with AFerry. AFerry always has cheap prices for Lanzarote ferries, allowing you to travel relaxed, knowing that you got a great deal. Lanzarote ferries operate from 3 ferry ports - Arrecife, Orzola and Playa Blanca. You can book a ferry to Lanzarote from 3 countries/regions - Spain, Tenerife and the Canary Islands. 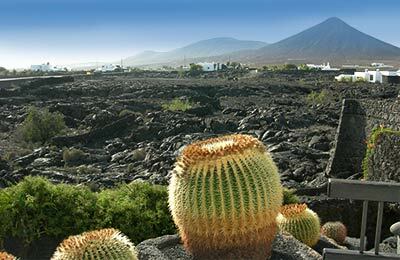 There are 7 ferry routes to Lanzarote, including Cadiz to Arrecife, Corralejo to Playa Blanca, Huelva to Arrecife, La Graciosa to Orzola and La Palma to Arrecife. Ferries to Lanzarote are operated by 4 ferry companies - Fred Olsen, Lineas Maritimas Romero, Naviera Armas and Trasmediterranea. Because there are 4 ferry companies, and 7 ferry routes, comparing prices and times can be very useful to help you get the best price at the best time to suit your plans. Companies like Fred Olsen, Lineas Maritimas Romero and Naviera Armas offer unbeatable services and you'll feel like you're on holiday, the moment you step on board. 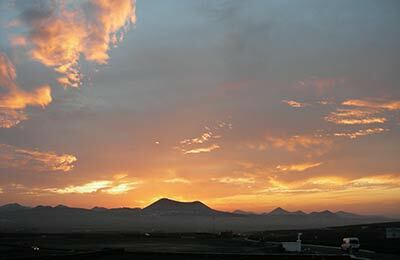 Travelling to Lanzarote will be easy and hassle free. Start by making your booking today, it's quick and easy.